Those who are sincerely and continuously sensitive to the Spirit of God have frequent visions. Alandrax had many. They gave her a sense of relationship with God, that he would give her visions. Everyone in her little village knew about her visions and respected them and her. What ever she did was alright, because they knew to have visions you must be continuously open and honest with God. 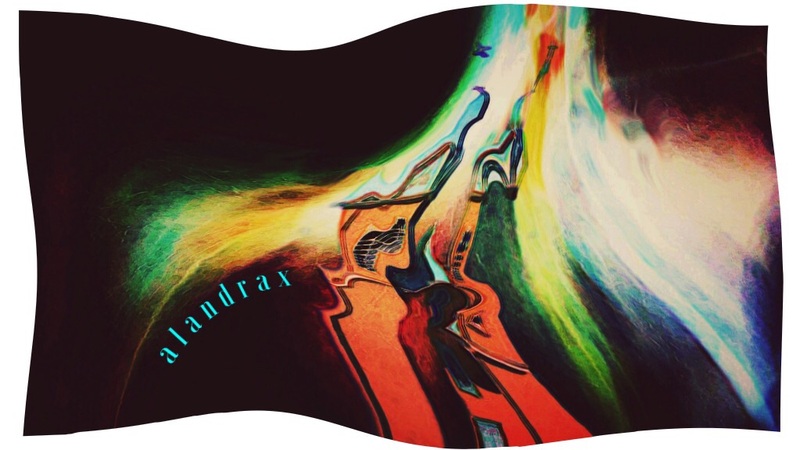 Alandrax knew God loved her and the creation he had made in her. She knew God appreciated seeing her naked; so would take all her clothes off whenever she felt led to do so. She cleaned her home, made meals and worked in her art studio naked. She would stimulate herself sexually in front of God, her Creator. She made love to others, men and women, letting them know God was with them, which bothered some initially. Her greatest moments were when she lay on her bed naked and caressed herself knowing God was with her. Her visions this time were of the Church getting pulled or sucked up into the heavens, such drama and color, she told me. Her visions made her feel more alive, in relationship with God and more aroused emotionally, intellectually, socially, physically and spiritually, but also sexually. Visiting Alandrax was a stimulating experience because you knew she would be charged in every way. She would always offer herself to me, but I didn’t want to take advantage of her sincerity, but she would invite me to be naked with her.